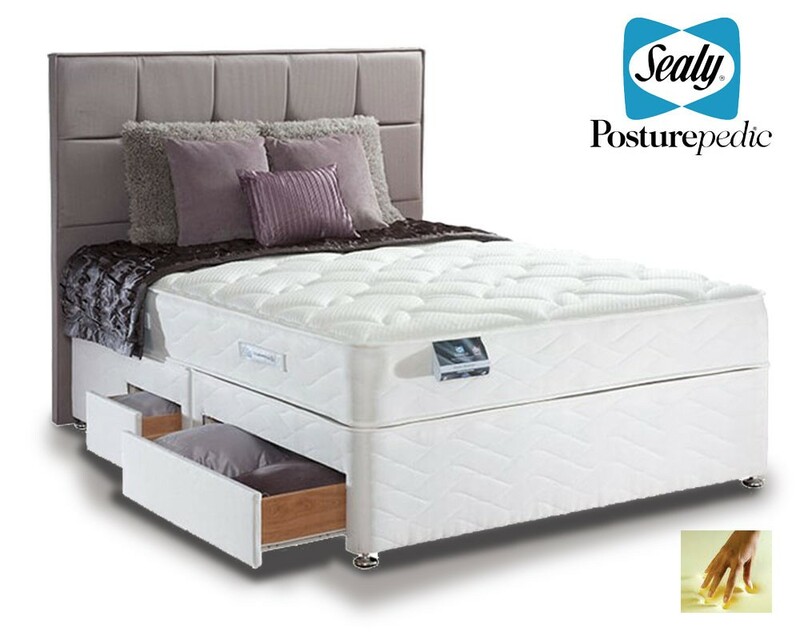 Best selling Sealy Silver Posturepedic super king size memory foam 4 drawer divan bed.Non turn mattress with memory foam and Smart Fibre technology for a cool sleep.FREE Express Delivery. 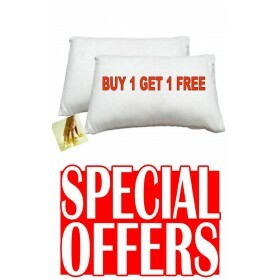 "Without a doubt Sealy's best selling product. Combines firm support with memory foam comfort with a fantastic price. Superb Smart Fibre technology keeps the sleeper cool and dry. 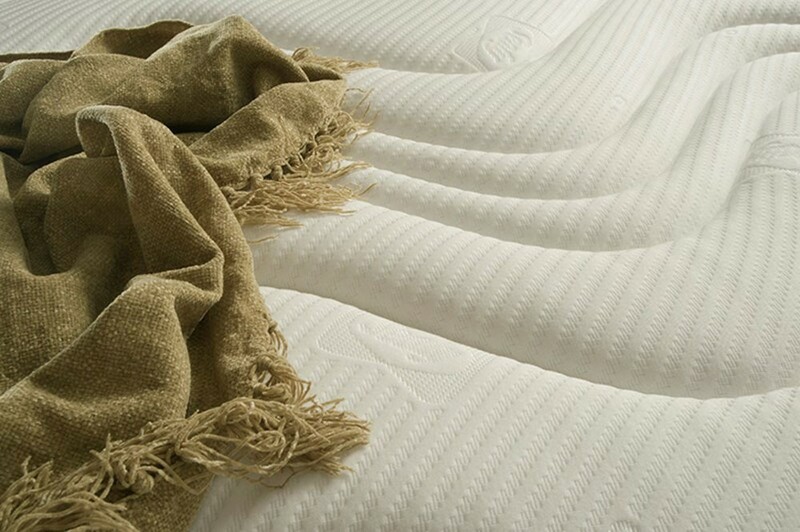 We gave this mattress a much debated firmness rating of 8 out of 10." Part of the Posturepedic Silver Collection. 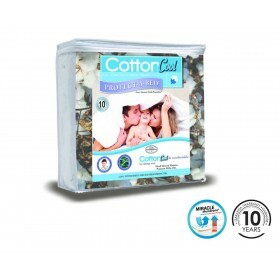 Smart fibre technology keeps you cool and dry as you sleep.